The only product of its kind that stimulates all four types of collagen and elastin. 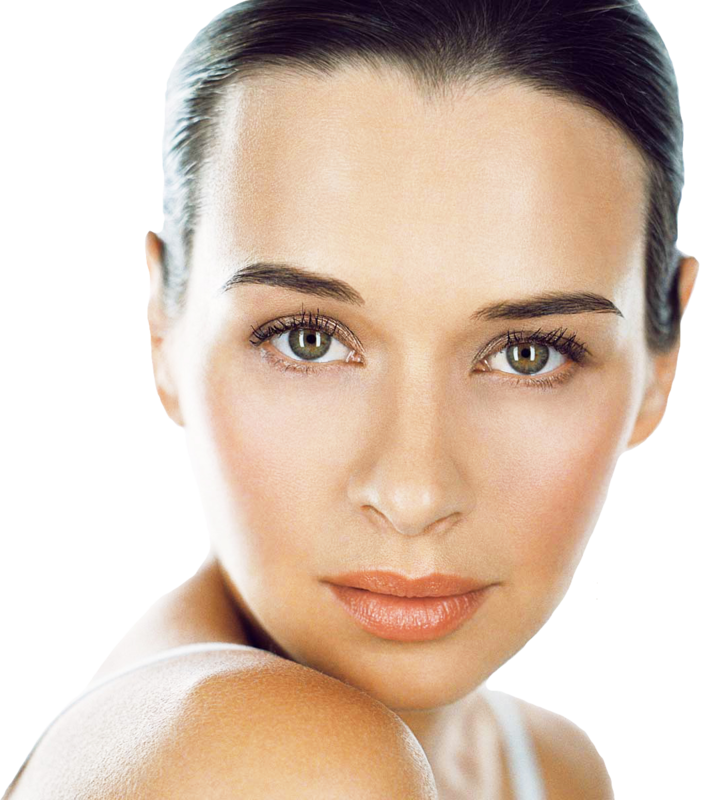 - Bio-regenerating action (result of low molecular weight hyaluronic acid which stimulates 4 types of collagen and elastin (as mentioned) and endogenous hyaluronic acid prodcution. Profhilo has been thoroughly tested and has no risk of rejection as it is a pure form of what your skin generates naturally. Our treatments are carried out by expert medical practitioners using the most-up-to-date techniques. We strive to provide an unbeatable service in everything we provide so that our patients are completely satisfied. The treatment gives very natural results as it's your own collagen and elastin giving the rejuvenating & slightly plumped effect. It "re-models" your skin from a cellular level, rather than artificially filling it with standard fillers. Only product of its kind that stimulates all four types of collagen and elastin. Can be used as a preventative measure for those who don't necessarily have wrinkles or fine lines. Effectively "cures" wrinkles with the production of your body's own materials. Can be used alongside Botox and Dermal Fillers to provide more pronounced results. Profhilo works by re-modelling the skin in that it works to replenish the building blocks that form the lower layers of tissue to help plump, smooth and create a more youthful appearance with fewer wrinkles. Profhilo interacts with the lower tissue layers in the skin to help regenerate and stimulate all four types of collagen and elastin (the only product of its type to do this) which helps to promote and re-introduce the substances that are lost as we age naturally, ie collagen and elastin. Additionally, Profhilo can be used as a preventative measure. It can be used in younger people to keep up the levels of collagen and elastin and indeed prevent wrinkles forming in the skin. 2 treatments are required to be 1 month apart to achieve optimum results. Profhilo does not simply sit under the skin until it degrades like a typical Hydrochloric Acid dermal fillers. It interacts with the tissue to promote the stimulation of your collagen and elastin. Profhilo will metabolise over the course of six months so does not stay under the skin for extended periods of time. During this time it works to do the above, leaving a more natural, youthful appearance. Profhilo lasts about 6 weeks in the body, but results after two treatments a month apart will last approximately 6-8 months. Face, Neck & Body areas. Can return to activities after treatment.